Create annual, quarterly, and monthly opportunities for local residents to become participants in the larger global community so that we preserve and honor diversity while building bridges of understanding and appreciation. Continuously engage people in the study of language and cultural enrichment so that learning generates understanding and respect for cultural roots. Inspire intercultural awareness and understanding so that each person contributes to a more peaceful and harmonious global community now. 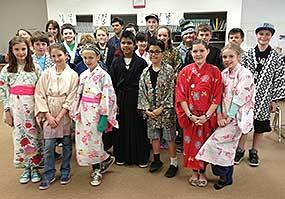 NWLACC’s Global Cultures Program bring South Whidbey students face-to-face with Native Presenters and cultures from around the world through education, music, food, movement, stories, language, and art. 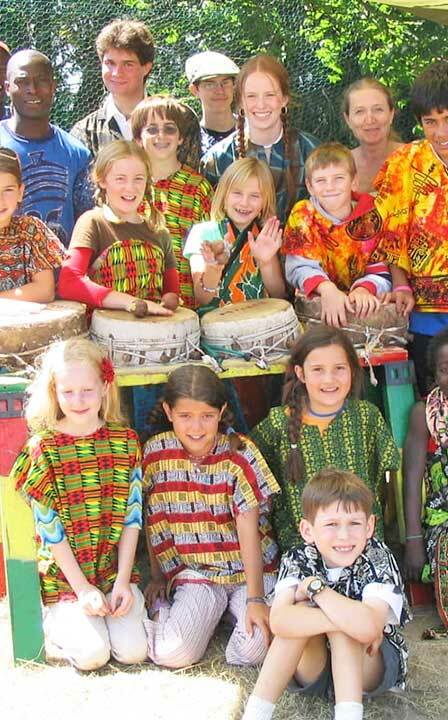 Support Global Education through Global Cultures Experience matching grant appeal! NWLACC offers Summer Residential Programs for families and individuals, as well as year-round Custom English Programs for international visitors. The residency is designed as a “learning vacation,” allowing you to enjoy long summer days in one of the most picturesque areas of the United States while measurably improving your English. 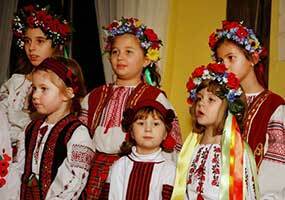 Cultural events at NWLACC are an integral part of our organization. We provide opportunities for all to engage in reciprocal cultural experiences in the global community, thus cultivating respect and appreciation for our human diversity.